All papers have been peer-reviewed. The conference brings together scientists and physicians from universities, national laboratories, research institutes and industry worldwide who use particle accelerators in their research, medical and industrial applications. 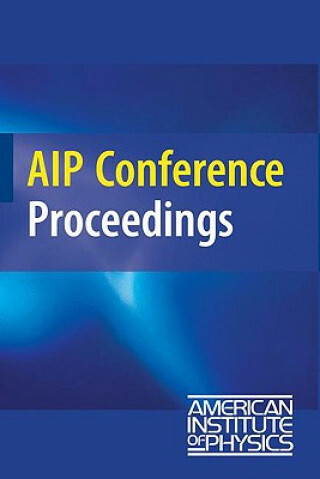 The topics presented at the conference included accelerator technology and applications, atomic/nuclear physics, national and homeland security, ion beam analysis/modifications, medical applications/radioisotopes, radiation effects, teaching with accelerators, nano-scale fabrication, focused ion beams and PIXE.